Will a vegetarian diet hurt my teeth? A vegetarian lifestyle can have many health benefits, including a reduction in cholesterol, fat, and possibly even calories. Unfortunately, the removal of meat from a diet also reduces the intake and absorption of several important vitamins and minerals, a few of which can impact the health of your teeth. 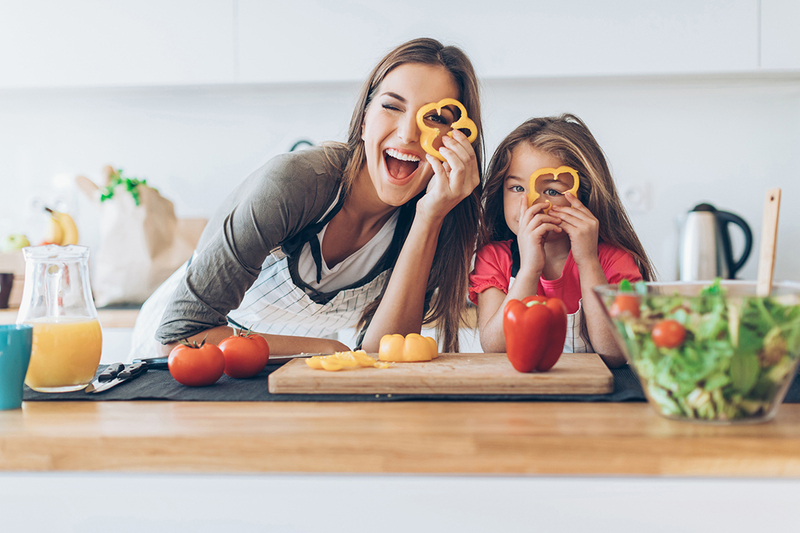 The Academy for General Dentistry has found that eating a vegetarian diet for a prolonged period of time can increase the risk for gum disease due to a potential deficiency in Vitamin D and Calcium. Avoid frequent snacking on high-carbohydrate foods, including dried fruit and sweets. A good rule for anyone since these high-sugar foods can be hard to clean from your teeth. Eat a balanced diet of fruit, vegetables, legumes, and grains to ensure you’re receiving the proper nutrition. Include green leafy vegetables in your diet every day. Meat and seafood include nutrients which help to remineralize teeth and neutralize the acidic environment in our mouths. Fortunately, most green leafy vegetables also have these demineralizing attributes. Most importantly, do not skip your regular dental checkups! Your dentist is an important player on your healthcare team and may help identify any nutritional deficiencies before they become issues. 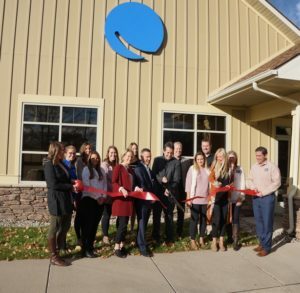 After ten years of helping families smile along the Lakeshore, Smile Dental Partners is opening a new practice in Grand Rapids called Smile Cascade. Since opening Smile Grand Haven in 2008, Dr. Darren and Paige Riopelle have been challenging the status quo of traditional dentistry with a high-quality, patient-centric, preventative approach. Today it is the only multi-specialty resource along the Lakeshore capable of comprehensive dental care from birth through adulthood. The new Grand Rapids location on Cascade Road is home to three distinct specialties that are typically not found in one practice—Smile Cascade (adult and teen dentistry), Little Smiles (pediatric dentistry), and Smile Orthodontics. 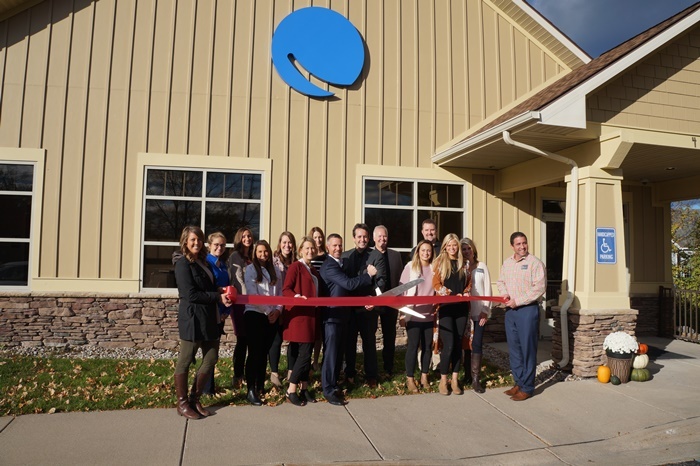 Smile’s patient-centric approach is evident throughout the new Cascade practice. Adults enjoy private exam rooms, convenient lunchtime appointments, and an adult family room equipped with wifi and coffee bar. For young patients, Little Smiles provides a child-friendly environment that starts with a life-sized tree and interactive games in the Little Smiles family room. Beyond that, kids enjoy an “underwater” exam room with a giant fish tank and flatscreen TVs above each child-sized exam chair. Making a visit to the dentist a positive experience for kids has been the inspiration for everything at the practice. Parents are invited to bring children as early as 1 year old to Little Smiles for a “chair ride” to help them feel comfortable with the environment before their appointment. The Little Smiles team visits local daycares and elementary schools for Dental Health Month to teach kids healthy dental habits and foster a positive relationship with healthcare providers. Little Smiles also provides special needs care and hospital dentistry services. Smile Cascade is now open and accepting new patients of all ages. Am I comfortable with this person and their team? Open communication…and an open mouth are key elements of a good dental checkup. Your dentist and his/her team should be someone you’re comfortable sharing concerns with and being in close proximity to. If you can’t relax, chances are you will not reap the full benefit of your cleaning or your dentist’s expertise on any issues you may be experiencing. Is the office clean, comfortable and equipped with the latest technology? A clean, sterile, and comfortable environment are important things to look for. Not only do these matters speak to the dentist’s investment in his/her work, they’re indicators of excellence. Equipment in disrepair or a dirty lobby can and should be unsettling. 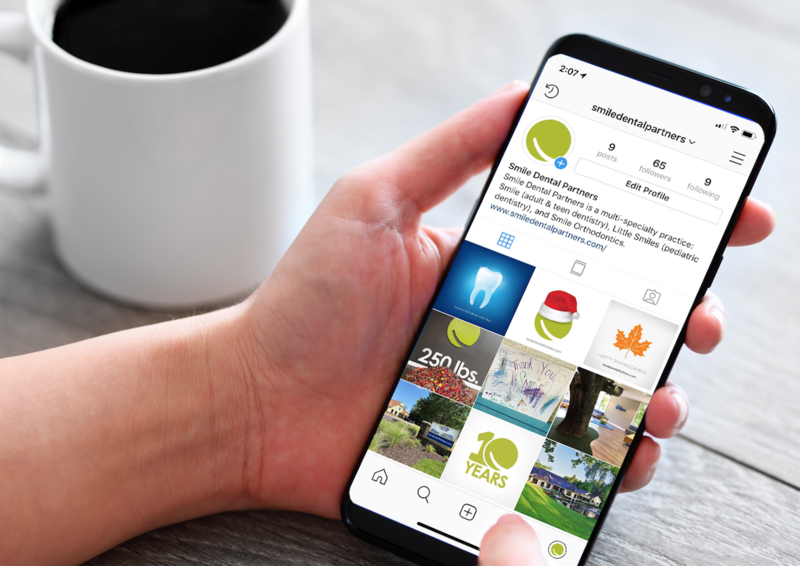 Most importantly, from teeth whitening to the ability to mold a crown in-house, the technology behind dentistry is quickly developing. Does your practice stay ahead of the curve and offer you the latest advancements? What is the dentist’s approach to care? A cavity does not heal over time nor does a broken tooth mend itself. Does your dentist take a proactive approach to care? Catching issues early and caring for teeth in proactive fashion saves time, money, and discomfort. Be wary if you dentist suggests “keeping an eye on something” rather than treating it. Do your kids dread the dentist? They shouldn’t. The first dental checkups your children have should be fun, educational, and set a trajectory for life-long dental care. Choosing a dentist who uses terminology that kids understand and engages with them is important. What happens when care becomes more complex? 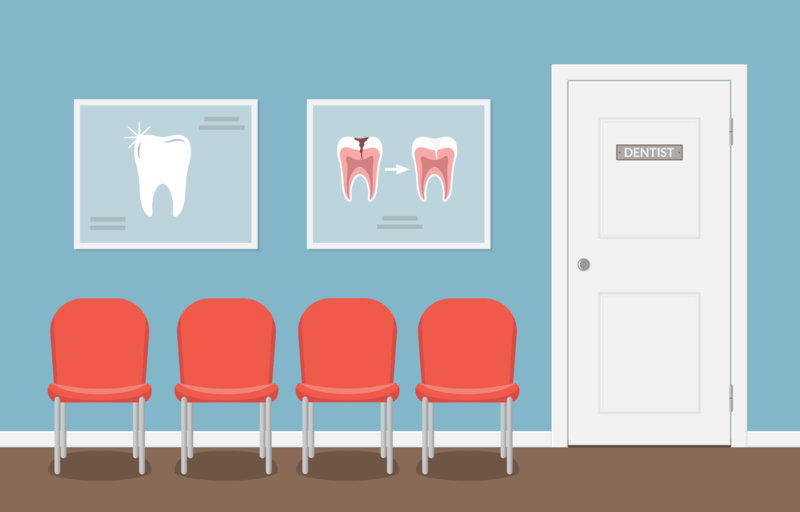 Its important to learn how advanced/specialty care and orthodontic procedures are addressed with your dentist’s office. Having a strong referral base or in-house specialist capabilities are the assets of a great dental practice that has oversight and concern for your family’s total care. When something goes wrong, you want to rely on an expert opinion – not Google. 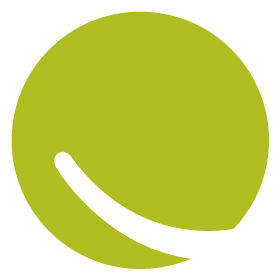 Smile has a new appointment reminder and confirmation system! While this system will be more user friendly and provide more flexibility for our patients, new systems always require a bit of adjustment and patience. Because the upgrade required a new software provider, email confirmations will start with a “welcome email”. Please watch for this email in your inbox or junk mail. If you are used to seeing confirmations and are no longer receiving them by email or text, please let us know! As an In-Network Provider we are able to pass along negotiated savings to our patients. We continue to add more insurance plans. Check our insurance page for updates. If you need clarification on In-Network plans, have specific questions about your coverage, or have a change in your insurance coverage, please contact us prior to your appointment.